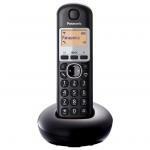 Panasonic KX-TGB210NZB Cordless phone 1.4" LCD Display, 50 Name & Number Phone Book, Black Colour Enjoy multiple language support, 10 number redial memory, and 50 name address book. 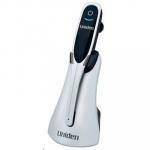 Uniden XDECT8355+2 cordless phone 3 Handset, Bluetooth Pairing & Charging Mobile phones, Digital Speakerphone, Audio Baby Monitor, Call Block Pro, Wireless WiFi Network Friendly, Do Not Disturb Function, Intercom / Announce Call Transfer. 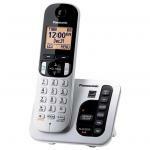 Panasonic KX-TGM420AZB Cordless Phone Large Buttons, Slow Talk Mode For Real Time Voice and Answer Machine, Amplified Incoming Voice Calls Loud Riger Volume, Call Blocking, Talking Keypad, Caller ID, Phone book, One Touch Dial Buttons. 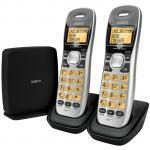 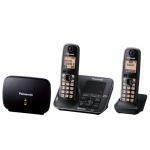 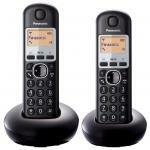 Panasonic KX-TG2722 cordless phone, Twin Handset pack Black colour - DECT 6.0 - 1.8 GHz, Answer Phone, Clear Sound, Caller ID, Easy to Setup, 50 Name & Number Phone Book. 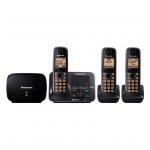 Uniden XDECT8355+3WP cordless phone system, 2 +1 Waterproof Handset, Long Range, Bluetooth Pairing & Charging Mobile phones, Call Block Pro, Wireless WiFi Network Friendly, Intercom / Announce Call Transfer. 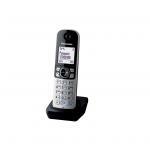 Uniden XDECT8305 Handset, Additional Handset For XDECT5135 XDECT83xx XDECT6135 Series Cordless Phone, This is an optional handset only. 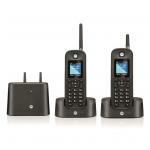 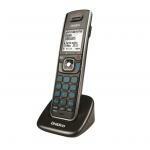 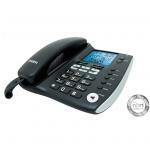 Uniden SS E07 Additional Handset For SSE 4x Series (Up to 6 handsets), This is a additional handset only. 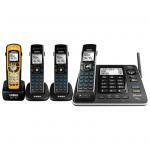 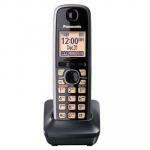 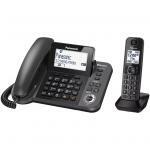 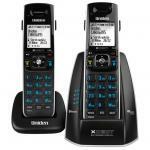 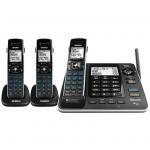 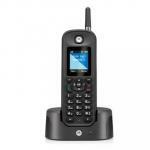 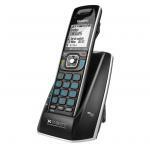 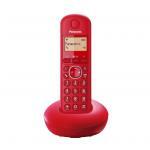 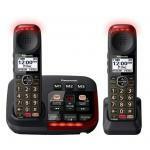 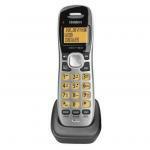 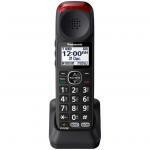 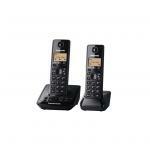 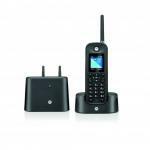 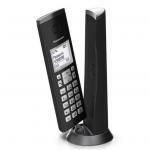 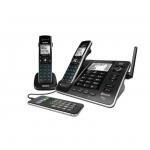 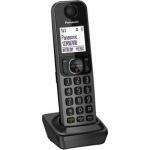 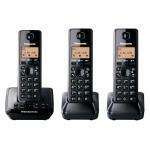 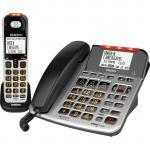 Panasonic KX-TGMA44AZB Additional Handset for KX-TGM420AZB & KX-TGM422AZB. 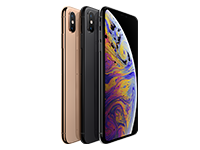 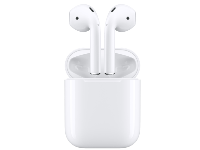 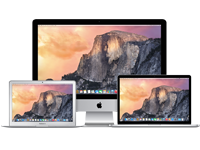 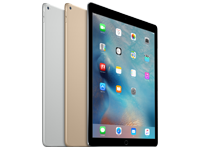 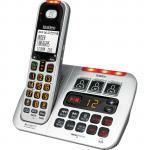 Large Buttons, Slow Talk Mode For Real Time Voice. 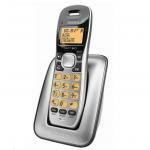 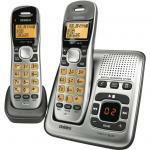 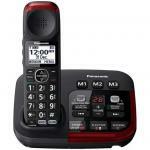 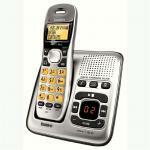 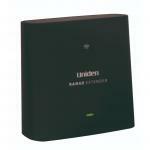 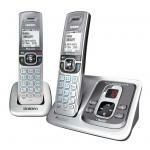 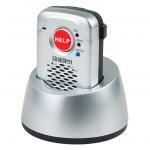 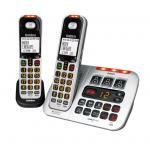 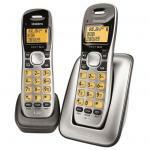 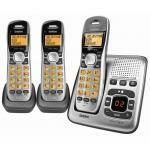 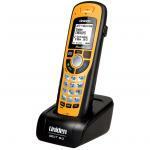 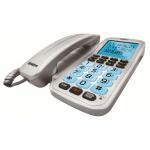 Loud Riger Volume, Talking Keypad, Caller ID, Phone book, One Touch Dial Buttons. 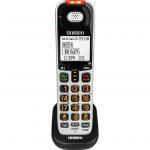 Uniden XDECT8305WP Handset Dust And Waterproof Additional Handset For XDECT83xx Series Cordless Phone This is an optional handset only. 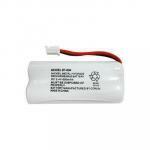 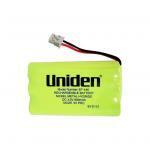 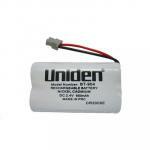 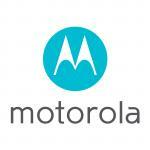 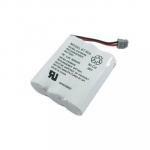 Motorola BT0211 REPLACEMENT BATTERY - BT-0211 Ni for Motorola CT MT0211/ CT MT0212/ CT MT0201H Comercial Cordless Phones.